In Dubrovnik you can find many small shops where you can buy everything you need for your everyday life and all of your smaller groceries. If you need to buy more groceries you can visit one of the big supermarkets in town like Lidl, the big supermarket Tommy or one of the two big supermarkets called Super Konzum. 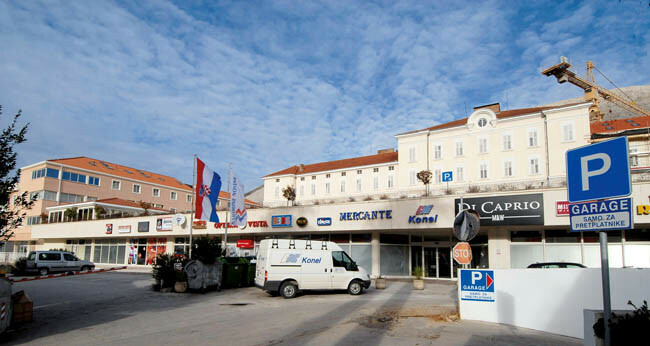 Which is the best supermarket in Dubrovnik? That is hard to say, personally I like to do my shopping of daily goods by LIDL, I find the ratio between price and quality good, and prices are fair. If you wish to buy something else, besides groceries, you can visit the mall DOC in Lapad. 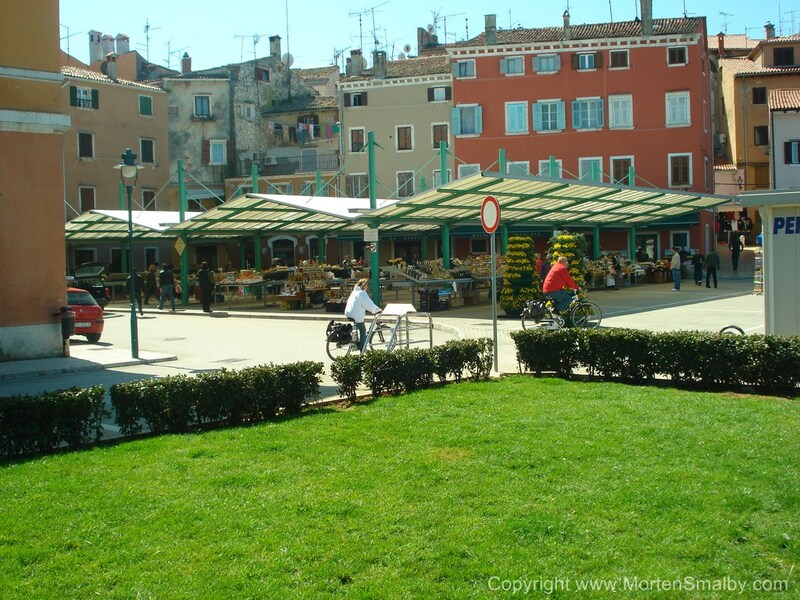 Here you can find different stores with clothes, a supermarket and a pizzeria and a few cafés. Another option is the mall called Mercante. Here you can find shops with clothes and shoes, shops for children, a hair dresser and cafés. 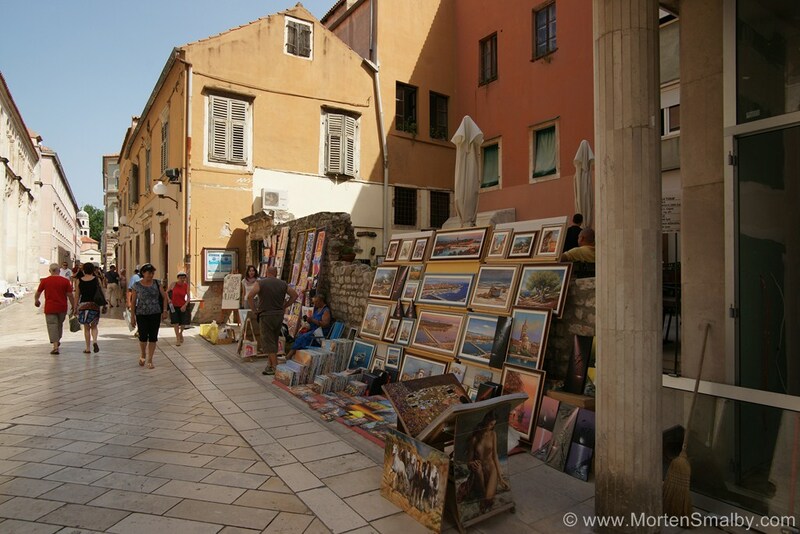 You can also enjoy a walk through the old town of Dubrovnik and visit the main street Stradun where you can find many different shops. 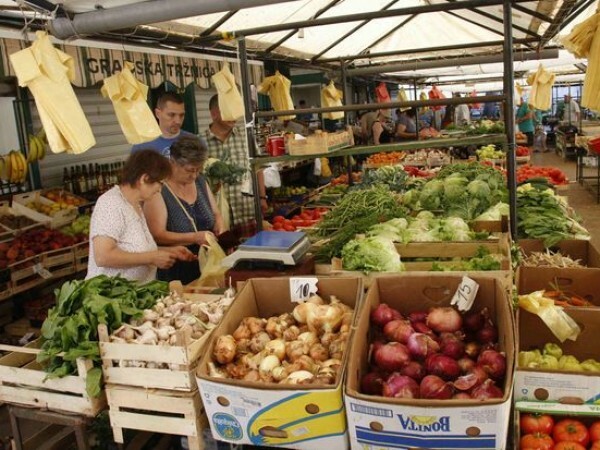 In Gruz you can find the green market where you can find loads of fresh fruit and fresh vegetable. Most of them are from the surrounding area of Konavle. You will enjoy the fresh products but also a great colorful scene of the fruits, vegetables, flowers and the smell of many different spices. 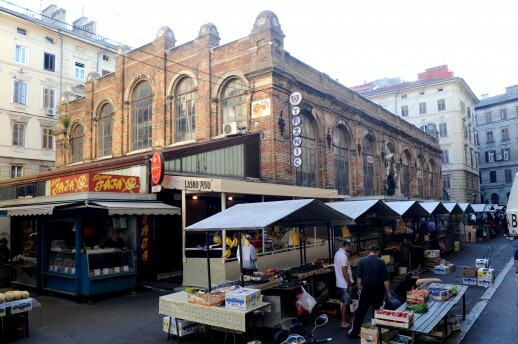 Next to the green market you can find a very modern fish market. Here you can find every day all kind of fresh fish.